If you follow me on Twitter or Instagram, you'd know that I spent quite a while dilly-dallying around Baler. 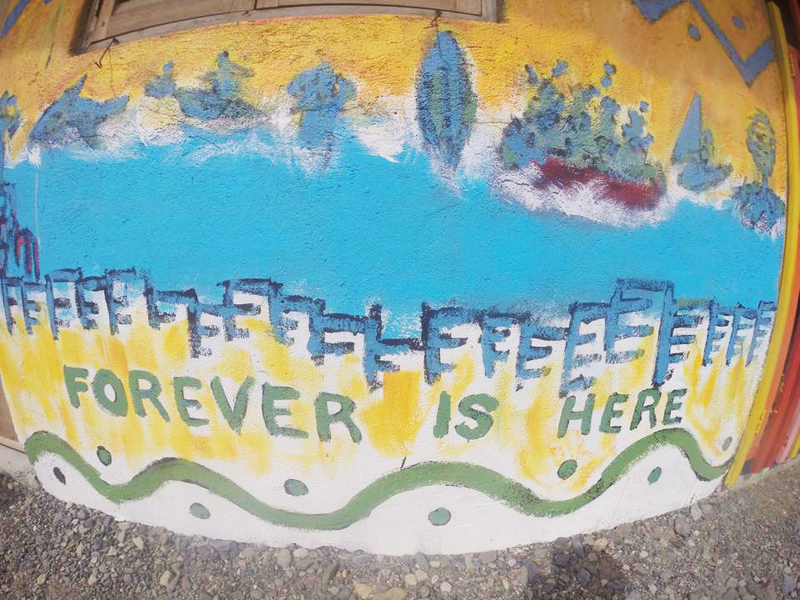 This, by far, is the longest I've stayed in Baler--and I wouldn't be surprised if I stayed longer on my next trip. With this, you must be wondering where I stayed in Baler and how much it cost me. To give you a quick answer, for my latest trip, I stayed at The Circle Hostel and it cost me PHP1,350 for 3 nights. Compared to my last trip in Baler where I stayed at a B&B for PHP3,800 for 2 nights, it definitely is a good bargain. Most hostels have a price range that lets you choose between a private room and dorm-style/bunk bed rooms of varying sizes. Of course, if you don't get a private room, it will be cheaper. Some also offer the option of staying in an air conditioned room and a fan room. All of which are relatively priced lower than if you were to stay in a hotel. Think about the three nights I stayed in Baler, paying only PHP1,350. So far, the lowest room rate I found for a hotel in Baler is PHP1,800/night. There might be something lower, but that still would just be for one night. It's just a little bit of luxury I can give up to be able to stay longer in a place, within budget. When I travel, I'm not the type to stay in the room anyway. I would be out for most of the day, exploring and doing what I came to do--see the place. I would only be back to change clothes, shower, or sleep (and I think I've got my PHP450/night worth at The Circle Hostel right there). I have found it to be a little less intimidating to make friends at hostels, especially when you're traveling alone or in a small group. Travellers are typically open to meeting new people and making friends; plus, they're bound to share a thing or two about what they've seen so far. You might just pick up a tip on what to see next! 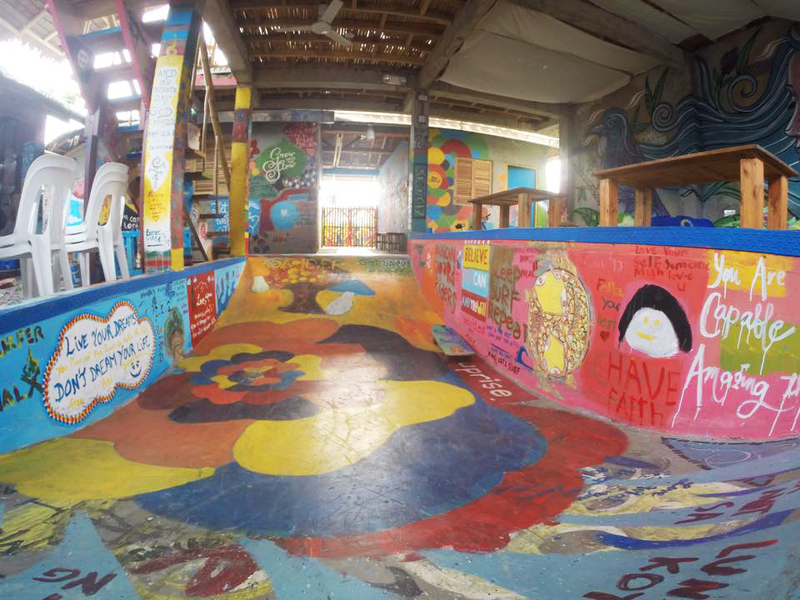 Hostels like The Circle Hostel also have a common area where you can hang out, ride a skate board (yes, they have a skate deck), play board games/cards, eat/drink, and play music. They have a very relaxed environment that make siestas more satisfying, and bean bags that make you fall asleep in 5 seconds. LOL. BONUS: The Circle Hostel staff were also very friendly and accommodating. They did wave checks early in the morning, have fresh warm pandesal, peanutbutter, and banana ready for breakfast every morning, and they would ask you how you're doing. 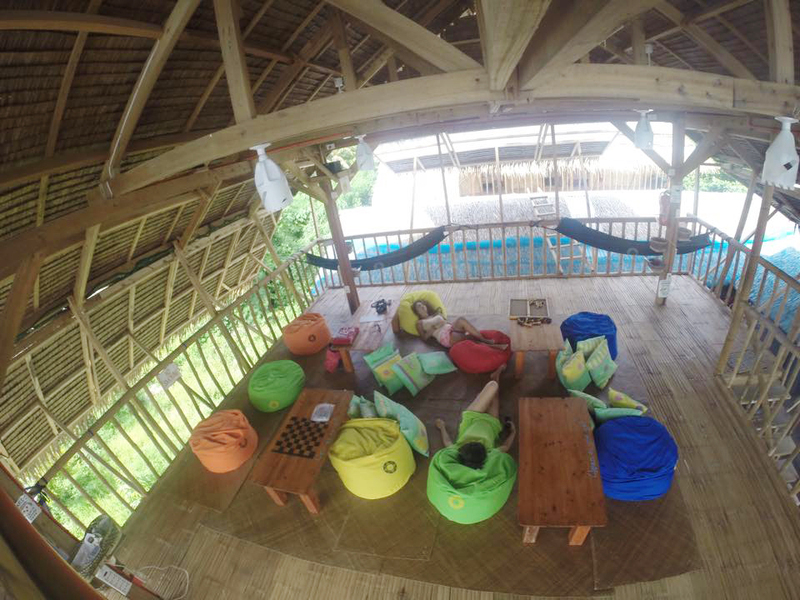 The Circle Hostel is located on Buton Street, after Aliyah Surf Camp & Resort. Just look for the colorful wooden gate and fun wall art. 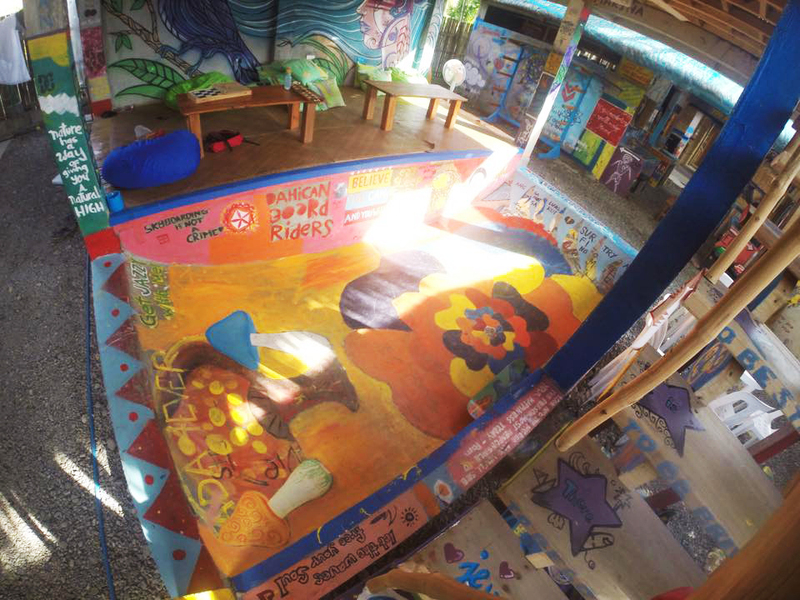 For rates and reservations, you can email baler@thecirclehostel.com. They accept walk-ins, too.